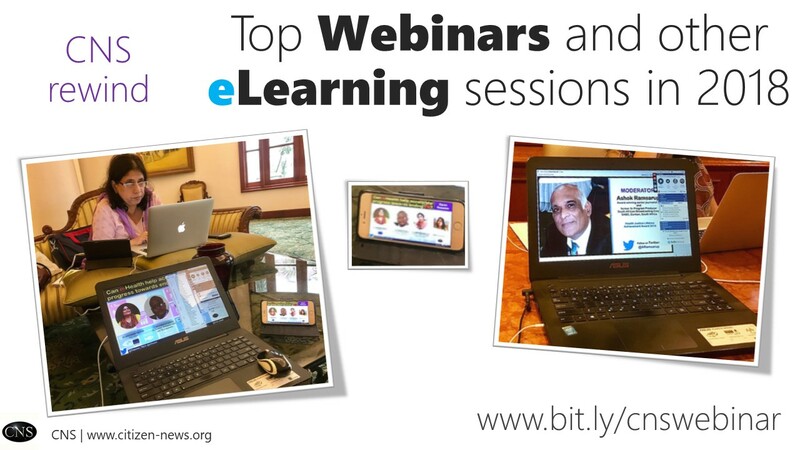 [Click here to watch all CNS Webinars] Looking back at over 40 Webinars and other eLearning sessions hosted by CNS in 2018, we are compelled to say that each eLearning session, and issue it focussed on, is so very important, even today - thanks to all the panelists and participants. 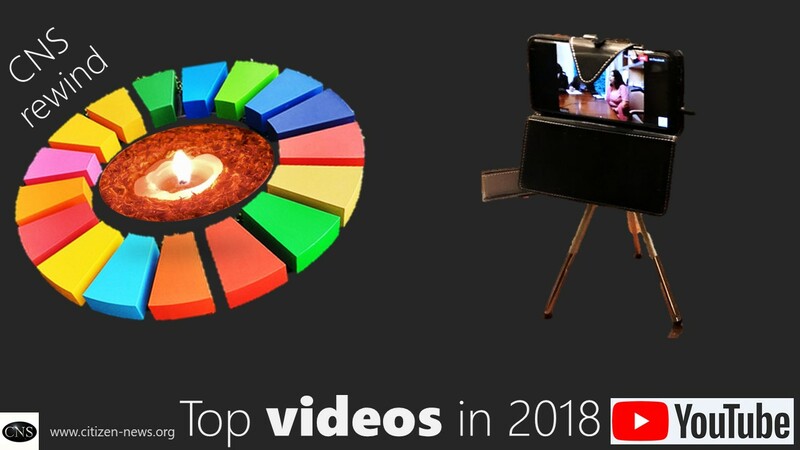 Looking back at over 150 video-articles produced by CNS Correspondents Team in 2018 (including streaming on YouTube of eLearning sessions), we are compelled to say that each video, and the issue it focussed on, is so very important, even today! 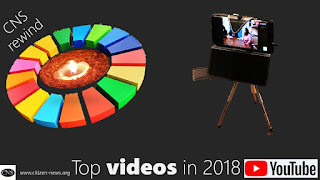 We cannot overemphasize the importance of each of these spotlight video-articles and critical issues they highlighted. 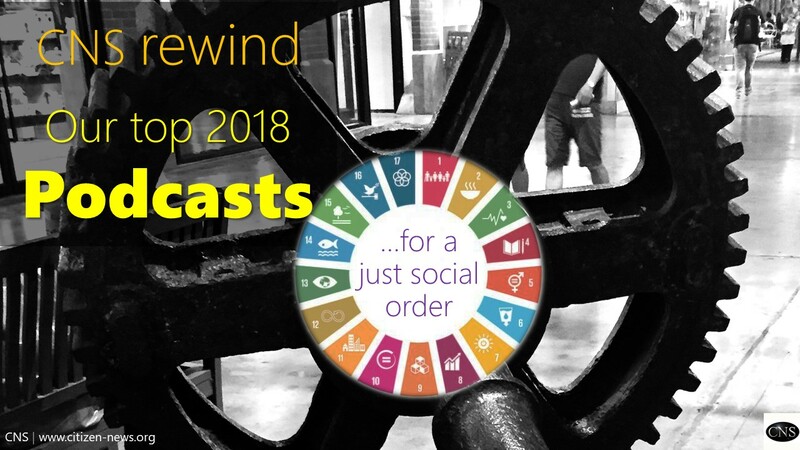 Looking back at over 50 audio podcasts of 2018 on a range of issues related to global health and sustainable development, we are compelled to say that each one of them, and the issue it focussed on, is so very important, even today! We cannot overemphasize the importance of each of these spotlight podcasts and critical issues they highlighted. 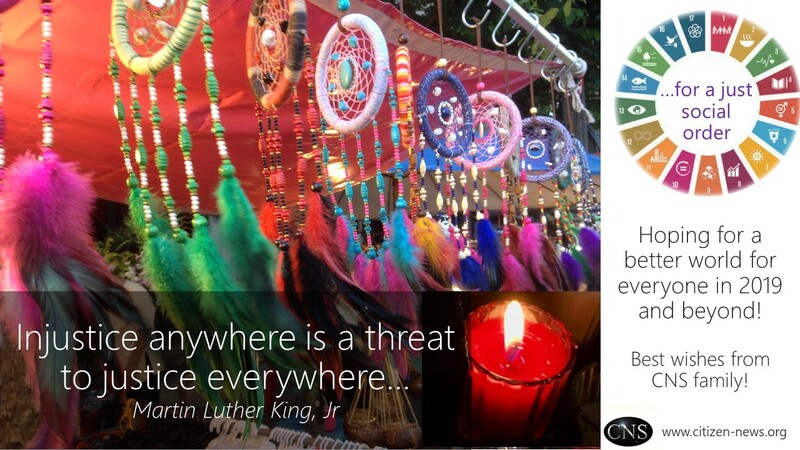 Looking back at over 500 (English and Hindi) in-depth and issue-focussed articles written by CNS Correspondents in Asian and African countries in 2018, we are compelled to say that each article, and the issue it focussed on, is so very important, even today! We cannot overemphasize the importance of each of these spotlight articles and critical issues they highlighted. 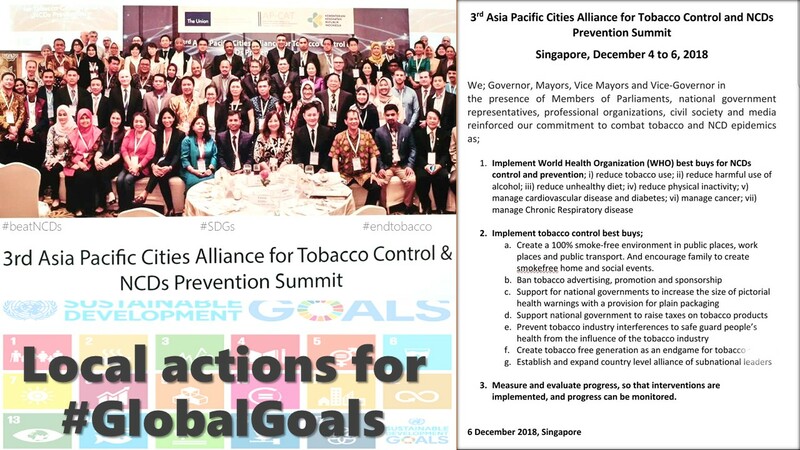 International commitments are vital for a better tomorrow but no less important are local actions on the frontlines, for bringing in desired change. Most important and often unheard voices are of those who are striving hard to bring in a change on the frontlines. 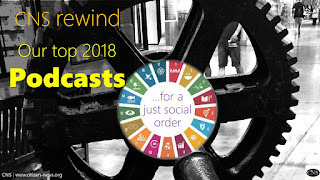 These voices from the grounds-up, need to be plugged in to those at national, regional and global levels who are driving bigger processes for a better tomorrow. [हिंदी] Earlier in December 2018, several local leaders from Asia Pacific nations unanimously adopted a strong Declaration to combat tobacco use and the epidemic of non-communicable diseases (NCDs). 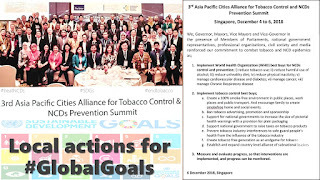 Governors, Mayors, Vice Mayors and Vice-Governors, in the presence of several Members of Parliaments, national government representatives, and public health experts, from over a dozen countries in Asia Pacific region, adopted this AP-CAT Declaration at the 3rd Summit of Asia Pacific Cities Alliance for Tobacco Control and Prevention of NCDs (AP-CAT) in Singapore. 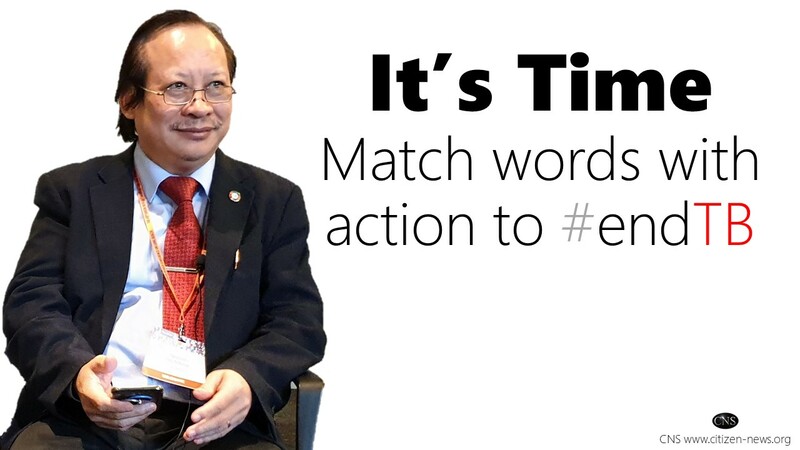 [video] [podcast] Alongside boosting research and development of new tools to prevent, diagnose and treat TB, there is an acute need to optimally deploy and maximally utilize existing tools for preventing, diagnosing and treating TB, says Dr Nguyen Viet Nhung, head of national TB programme in Vietnam and Director of National Lung Hospital, Hanoi. HIV/AIDS remains an epidemic in several countries, but major milestones are yet to be reached. 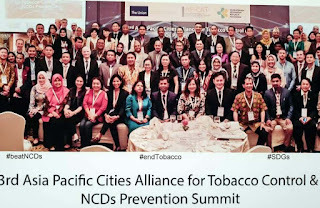 In order to achieve the ambitious 90-90-90 targets of UNAIDS by 2020 and to eventually end AIDS by 2030, many countries have incorporated plans that address evidence based studies, systematic scientific findings, and training programs that include people from diverse backgrounds. 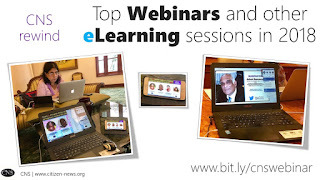 Notably, key messages around the infection have been shared. World AIDS Day Webinar: More needs to be done alongwith 90-90-90 to #endAIDS!